HPE previously announced the availability of HPE InfoSight for 3PAR. 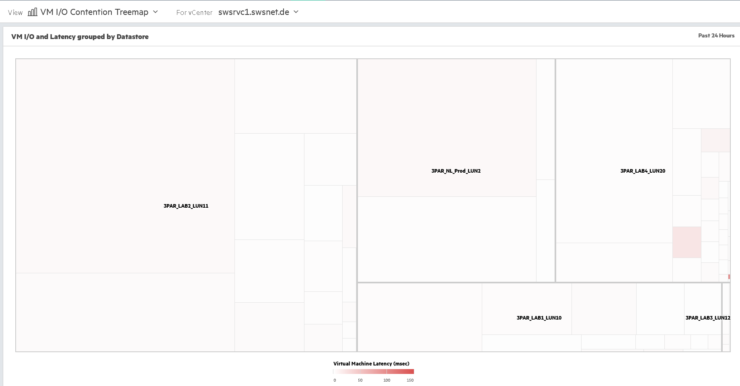 This guest post by Armin Kerl runs through the process of setting up 3PAR Cross-stack Analytics for VMware. 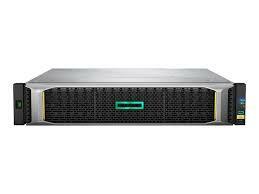 This allows a number of insights into the performance of VM’s held on the storage. If the above requirements are in place you will then be able to complete the following high level steps to get InfoSight with cross-stack analytics. You will then be presented with a System Group Registration Token to copy and paste onto each 3PAR to perform registration. You will see a full set of instructions on how to do this, with the choice of doing this via CLI, SSMC and IMC. 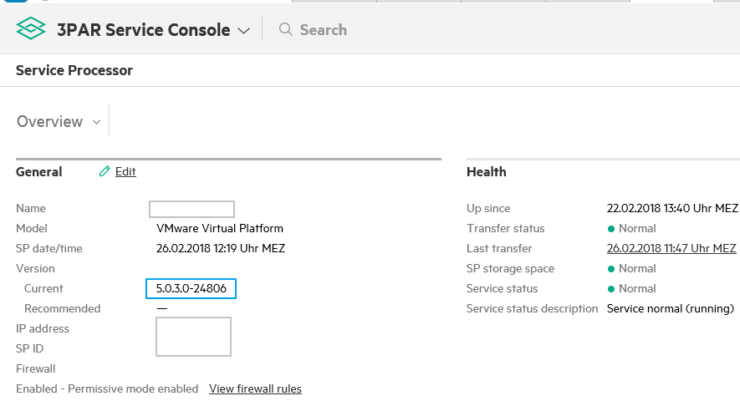 Logon to the Service Processor with the “hpepartner” Account and go to “Edit SP configuration”. Now under Support change from SSA to RDA Transport Agent. Check if Call Home Transfer is still working, it may be the RDA needs different firewall exceptions on your site. 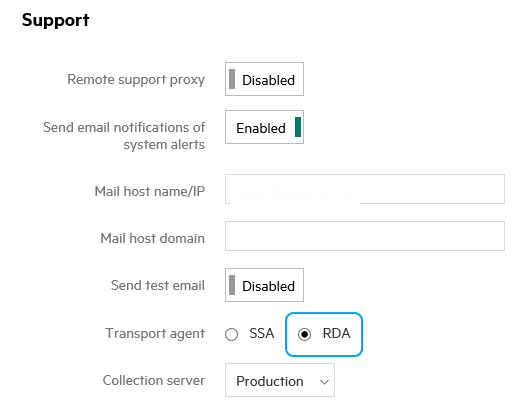 Note that Service Processor 4.x releases require HPE Support to modify the configuration from Secure Service Agent (SSA) to Remote Device Access (RDA). The setup steps are now complete we can now check everything is working as expected. 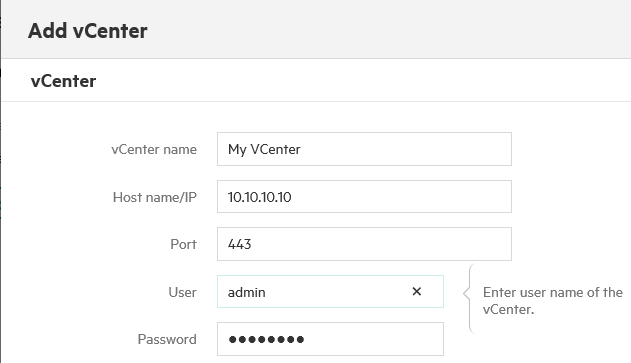 In Activity, we see now VM Collections running. In this previous post available you can see more examples other reports InfoSight will make available. That is all the steps you need to configure 3PAR with InfoSight. 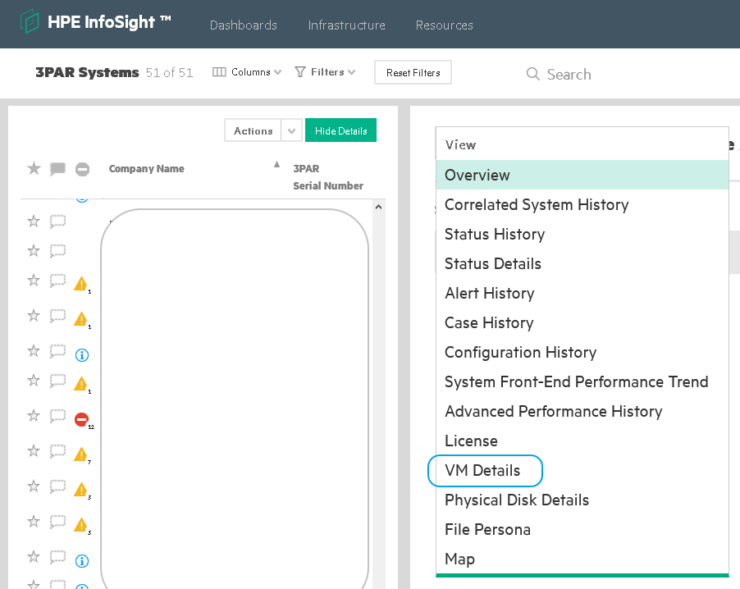 Thanks to the HPE InfoSight team for reaching out with additional information to support this post.